Pearl City is located in the Ewa District and City & County of Honolulu on the Island of Oahu, along the north shore of Pearl Harbor. As of Consensus 2010, the population is 47,698. 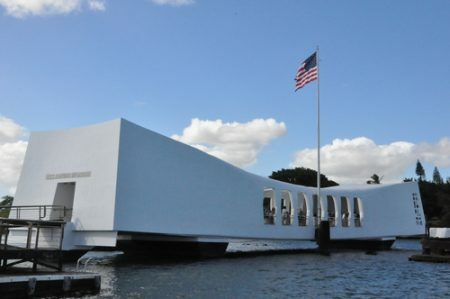 Pearl City is home to the famous USS Arizona Memorial at Pearl Harbor. It is the resting place of 1,102 of the 1,177 sailors and Marines killed on USS Arizona during the attack on Pearl Harbor in 1941. In March 2018, financial website Wallterhub reported that Pearl City is the 4th happiest city in the nation. The main factors evaluating happiness were emotional and physical well-being, income and employment, and community and environment, in spite of that, it ranked 57th place for income and employment. Nevertheless, as the study showed, money doesn’t always make people happy. Hawaii Auto Transportation offers high-quality services in the field of vehicle shipping. Throughout a decade, the company has been serving its customers nationwide demonstrating professionalism and security. Industry experts, as well as the expertise gained throughout our history, makes us number one in the industry. Our services include Container Car Shipping, Crate Shipping, RORO (Roll on/Roll off) services, and Oversize Vehicle Shipping. Each type of shipment has its advantages and peculiarities. Container Car Shipping is one of the most common and safest types of shipping. 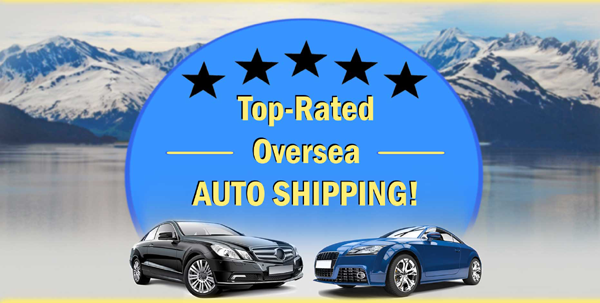 It allows shipping of all kinds of sedans, SUVs, motorcycles, pickup trucks, RVs etc. 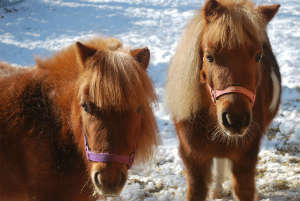 Crate Shipping is mainly used for shipping delicate and fragile vehicles. It provides extra safety and is easy and fast to assemble. RORO Cargo is driven on and off a vessel. RORO cargo also usually consists of items such as tractors, buses, and trucks, or oversized cargo on a special flatbed or lowboy trailers. Oversize Vehicle Shipping refers to shipping an oversize vehicle overseas.